Last night I attended the Australian launch of a much talked about and anticipated collaboration: IKEA x HAY. When the Swedish furniture giant joined with the iconic and cool Danish design company the YPPERLIG collection was born: a collection that shows the true greatness of collaboration and leveraging creativity and experience. 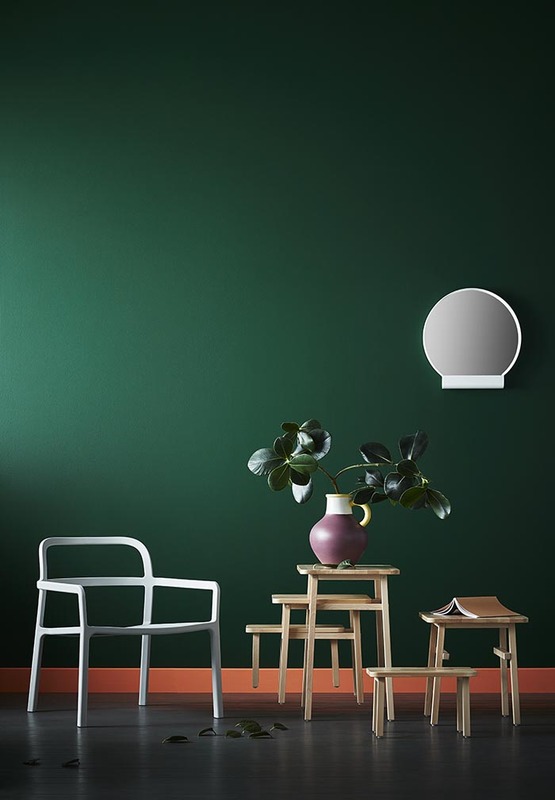 YPPERLIG is an affordable collection full of basic everyday products with a high design value, that are sure to be snapped up following their release in store today. 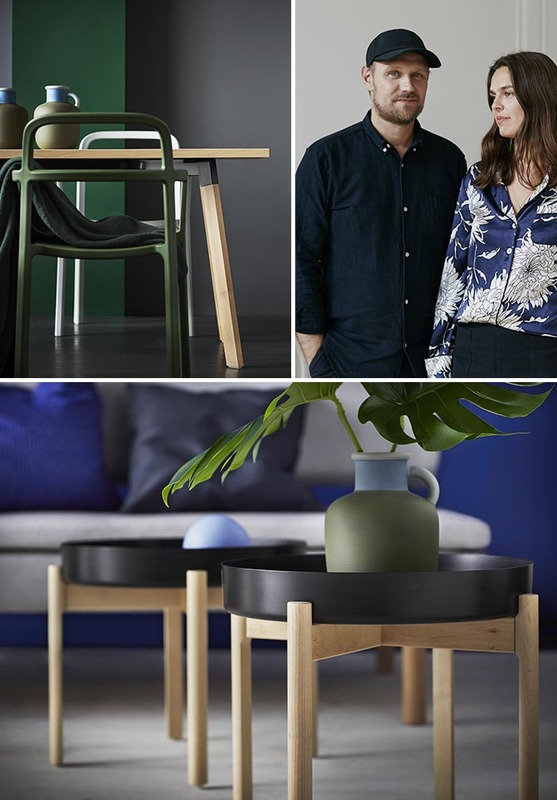 Uniquely Scandinavian in feel, the IKEA x HAY range showcases simplicity in design in a muted palette from furniture pieces to homewares and accessories. On top of that, the iconic blue IKEA carrier bag has also had a designer makeover. Mette and Rolf Hay are the husband and wife duo behind HAY. Founded in Copenhagen in 2002, HAY focuses on creating furniture with an eye for modern living using sophisticated industrial manufacturing. “I think we live in a world that focuses so much on sharing experiences, the future is very much about collaborations. I feel that it is about doing the right collaborations, where both parties are bringing some-thing to the table, and with IKEA and HAY I really felt that we both brought a lot to the table, and we did this together”, said Mette Hay. The collection was presented at a unique and fabulous runway show in Sydney last night. Seated front row, music playing and cameras clicking, fashion week style, we watched as models strutted past with YPPERLIG pieces before using them to create various ‘rooms’ at either end of the space. Mette and Rolf’s vision for the collaboration was “a collection that’s a celebration of basics; where products are clever yet understated, all with a timeless quality that ages beautifully”. The YPPERLIG sofa bed combines great design with a good night’s sleep. It features a spring mattress as the seat for super sleeping comfort and is affordable at $799. // Napkins, and tea light holders (directly above), feature as the most affordable in the range. // Powder coated steel plank construction shelves (just $129) with solid birch supports epitomise pared back Scandi style. // An exceptionally slim LED lamp was a challenge to make, but a triumph of the collaborative design process. Priced at $69. The monoblock chair ($80) is made with an injection mould using a single shot of liquid plastic. The shot takes about 30 seconds, and out comes a comfortable, durable, strong yet light chair. // Lidded boxes are made from powder coated aluminium and are functional as well as being display pieces. Priced from $4.99 – $9.99. The range of three mirrors come in different sizes and colours with the convenient feature of a little shelf ($17.99 – $24.99). // A lemon IKEA carry bag! “The blue bag is one of the most widely known and used IKEA products – but one that no one appreciates as a design object. So we kept its dimensions, and updated it in new patterns and colours. 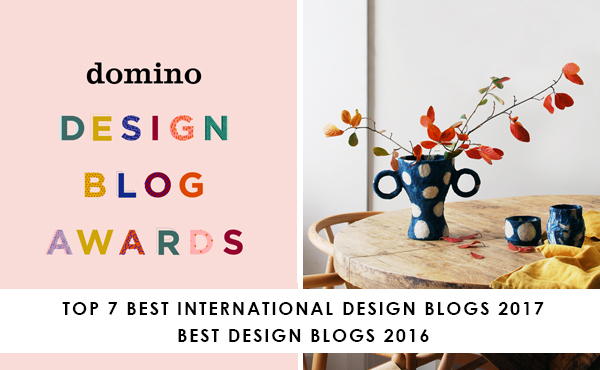 It’s a celebration of this iconic product,” says Mette. // Three nesting tables ($89) are a great solution if you’re tight on space. // There is a good range of cushion covers with different patterns on each side, making them versatile and at $6.99 they are an affordable way to add personality and texture to a room. The IKEA x HAY collection was definitely worth the wait don’t you think? 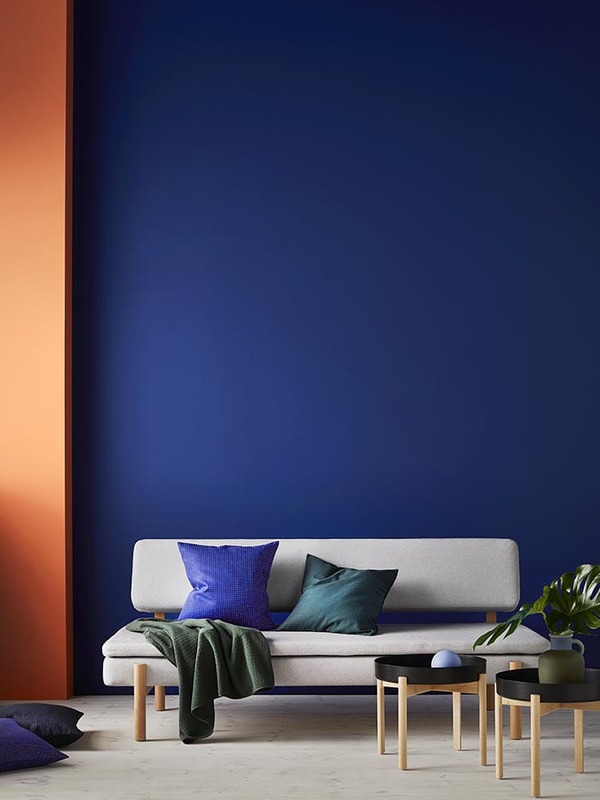 It’s a true reflection of IKEA’s vision to create a better everyday life for “the many people” by offering well-designed, functional and affordable, high quality home furnishings. 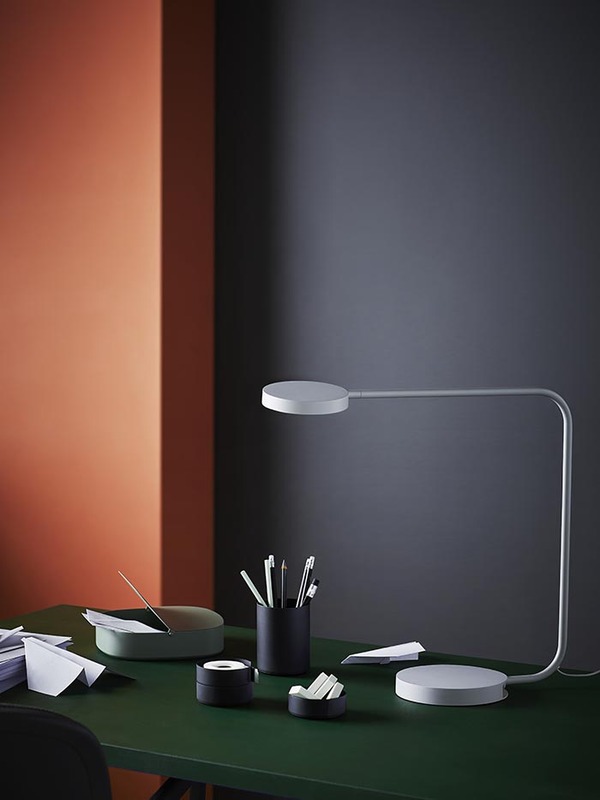 You can see the whole YPPERLIG range in store and online at IKEA now. If you’d like to find out more, there are a series of videos about the IKEA x HAY collaboration here.